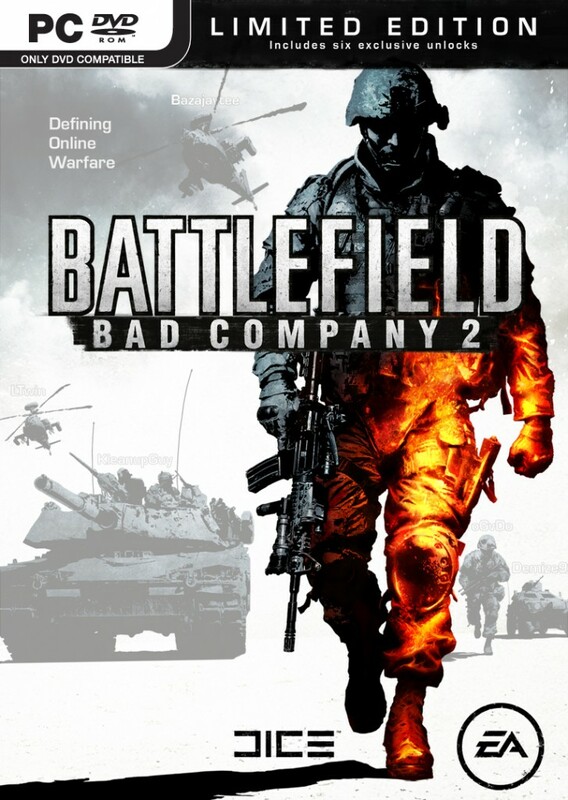 Players of recently released DICE FPS Battlefield: Bad Company 2 on PC, PS3, and Xbox have been experiencing server issues since Friday, March 5 that have prevented many from connecting to the online multiplayer servers at all. IGN reports that an update for the PS3 version of the game will be available later today after its approved by Sony. However, the Xbox 360 and PC versions will not getting client updates, today anyways.